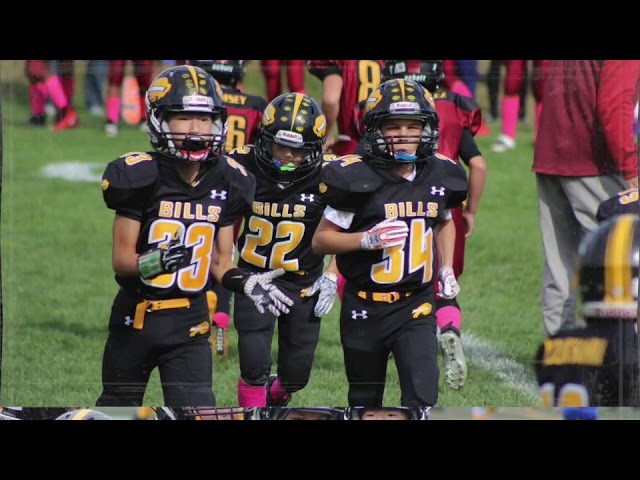 Welcome to Buffalo Grove Bills Youth Football! 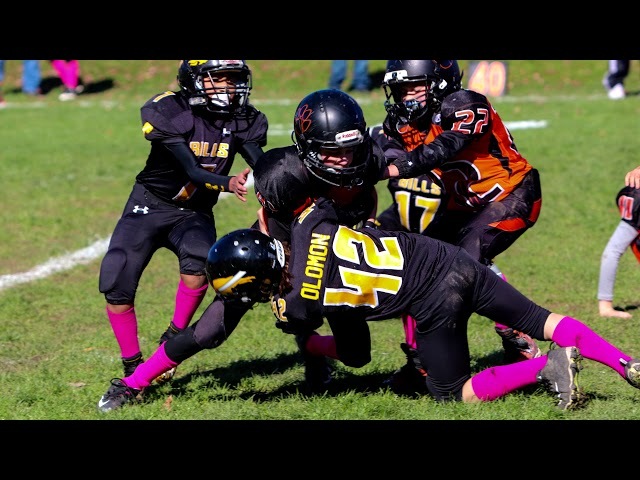 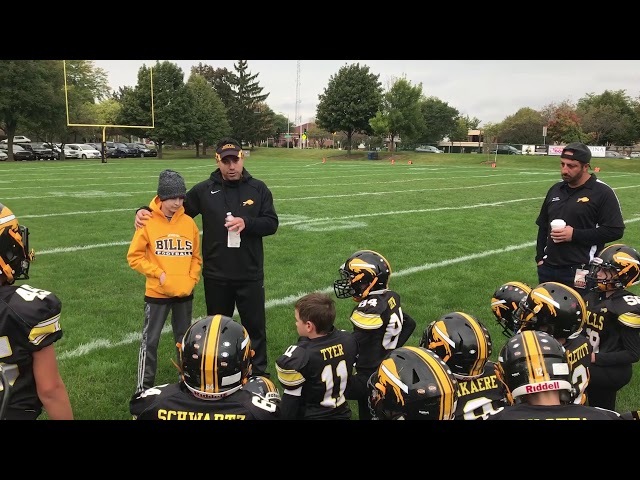 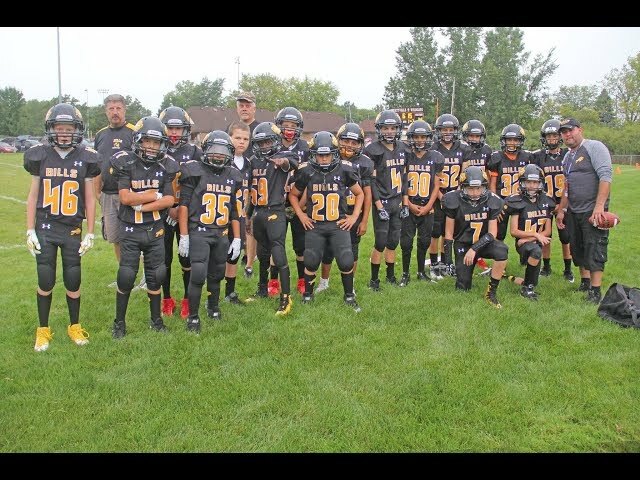 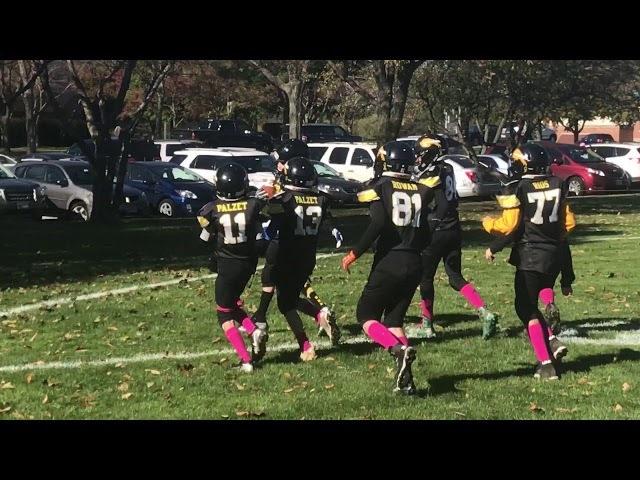 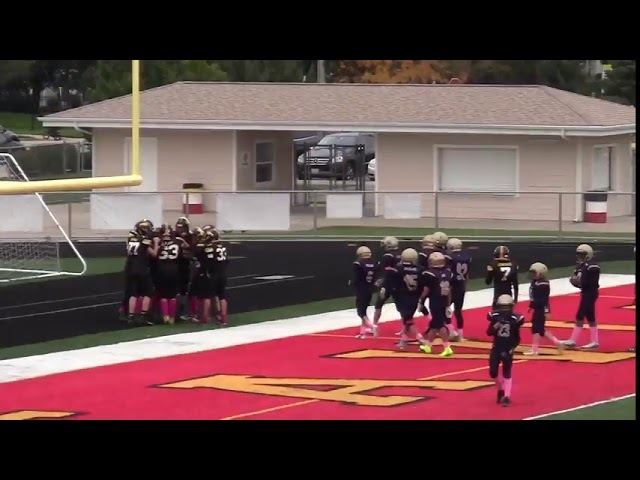 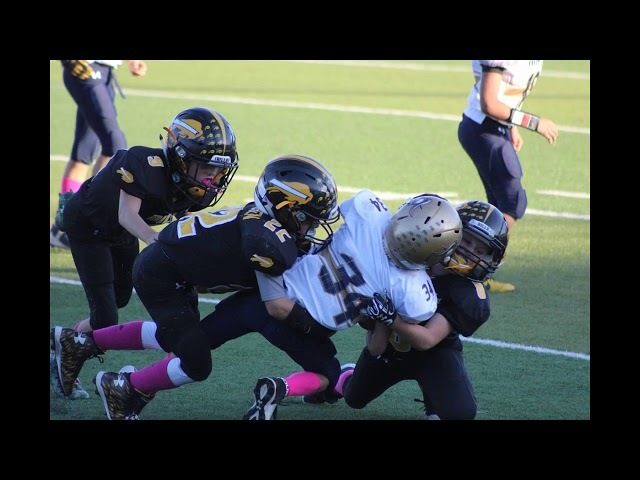 Founded in 1972 the Bills youth football organization and cheer-leading association is a non for profit community focused organization dedicated to providing a fun and competitive atmosphere for all kids interested in playing football or cheer-leading. 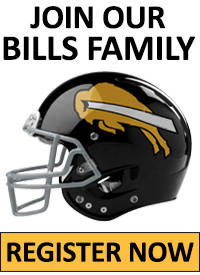 The Buffalo Grove Bills are a member of the TCYFL.